Patrolman James Mangan succumbed to injuries sustained four days earlier while rescuing two young children from a house fire. Patrolman Mangan observed a fire in progress at 1718 Eight Avenue in Brooklyn. When he arrived at the house he was met by a frantic woman who told the Patrolmen that her two children were trapped inside the house on the third floor. Patrolman Mangan raced into the house and was able to fight his way through thick smoke and rescue a 3-year-old boy. After safely returning that child to his mother, Patrolman Mangan re-entered the burning house to find the other child. Patrolman Mangan was able to locate the 2-year-old girl and began to carry her down to the street level when he was overcome by the smoke and heat. 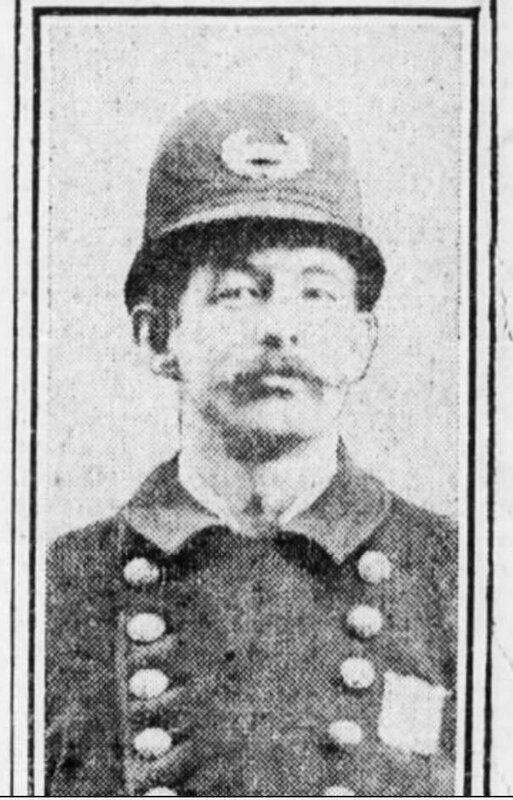 Patrolman Mangan fell from the second floor landing down to the first floor. Patrolman Mangan was able to shield the girl from the fall, but in doing so, struck his head when he fell, causing a skull fracture. Arriving firemen found Patrolman Mangan unconscious, with the girl safely in his arms. He regained consciousness long enough to tell the firemen that the heat and smoke were too much. Patrolman Mangan was assigned to the 144th Precinct, the present day 72nd Precinct. 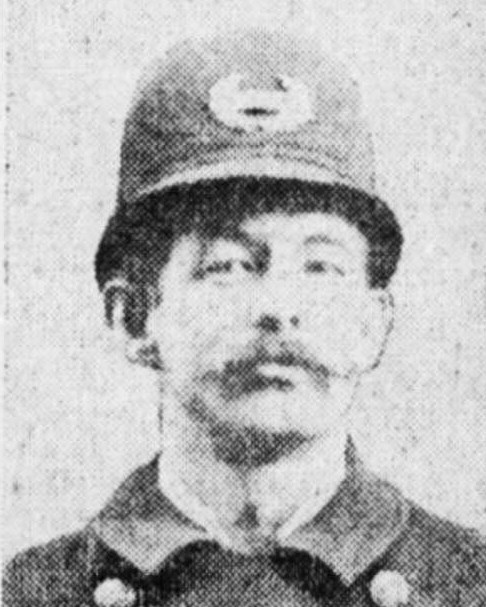 Patrolman Mangan was survived by his wife and three children.